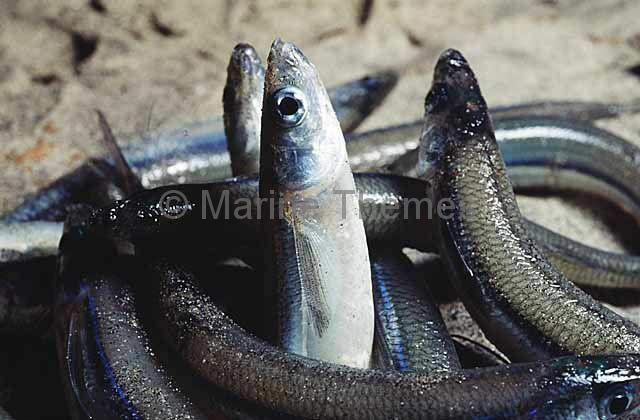 Atlantic Herring (Clupea harengus) on the deck of trawler fishing boat. 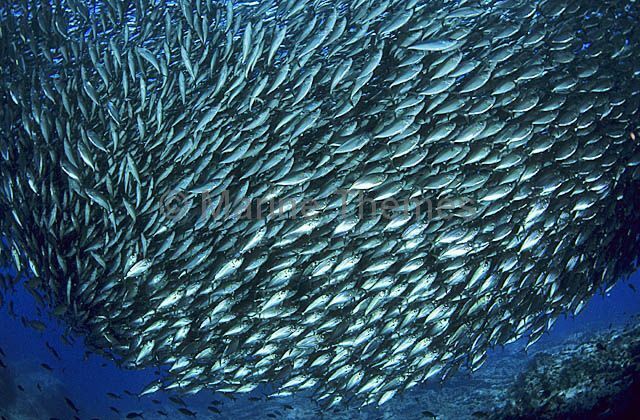 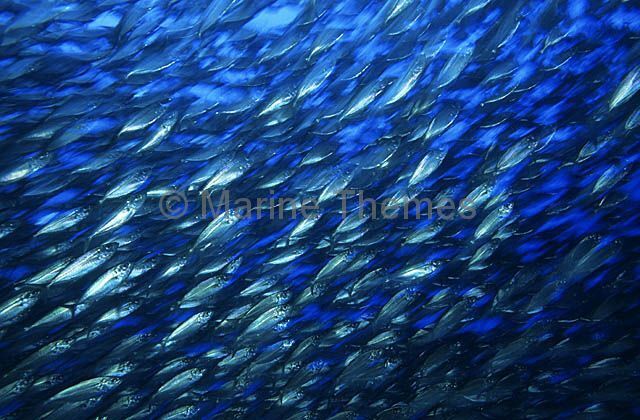 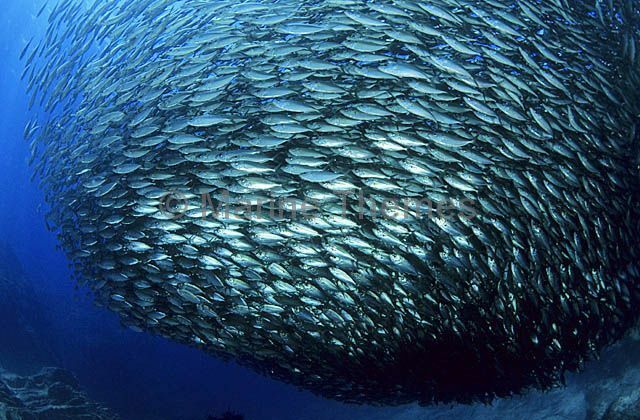 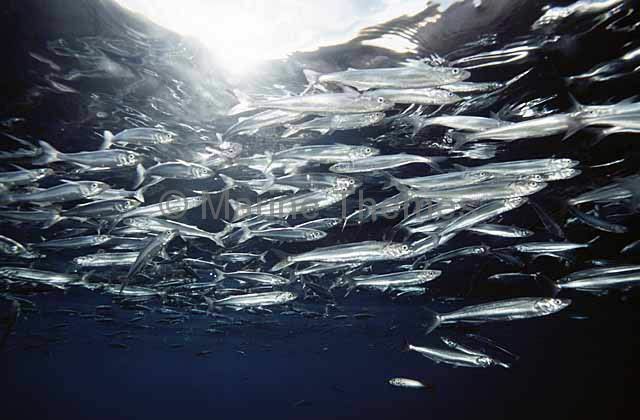 Pacific Flatiron Herring (Harengula thrissina) schooling above coral reef. 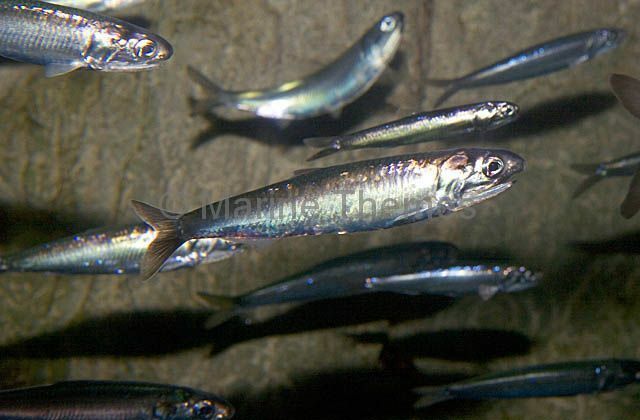 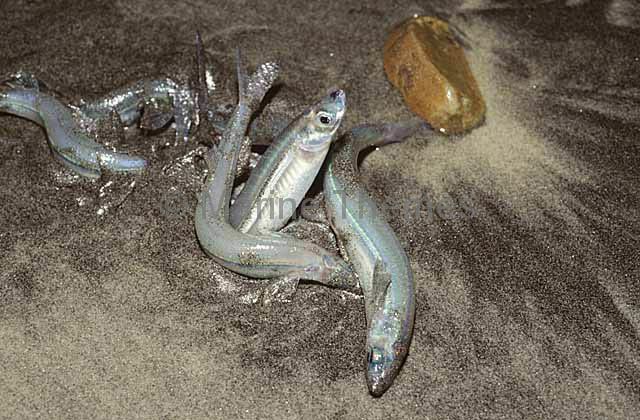 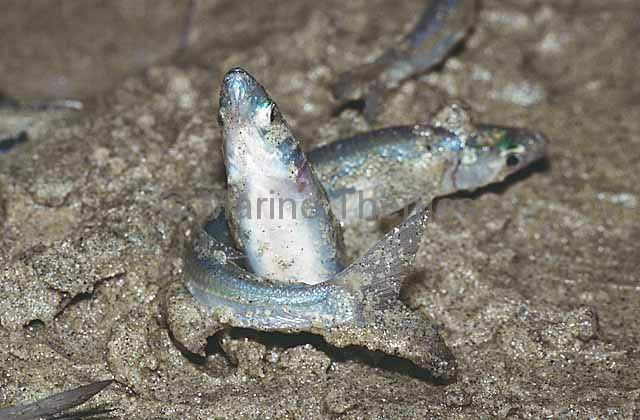 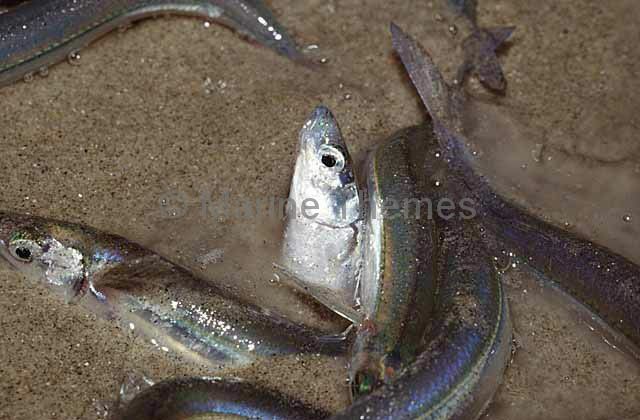 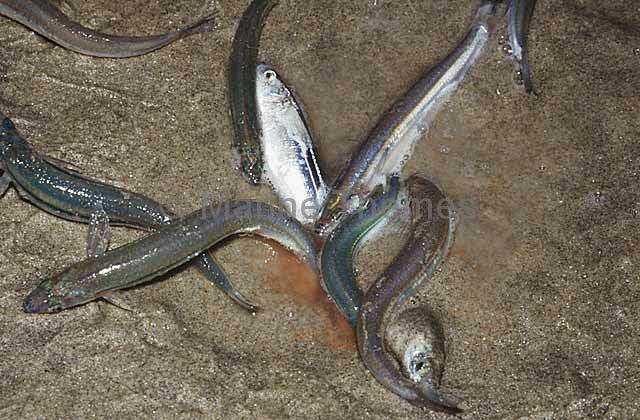 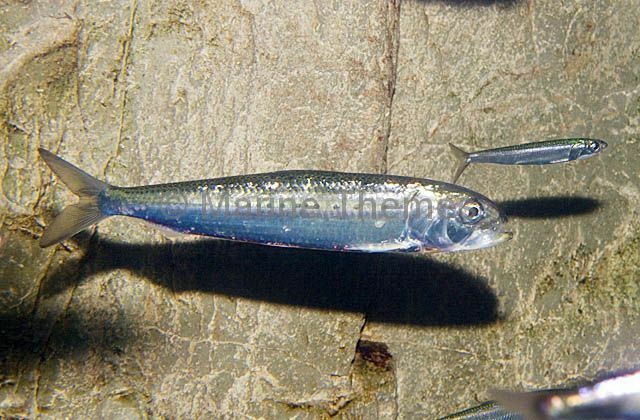 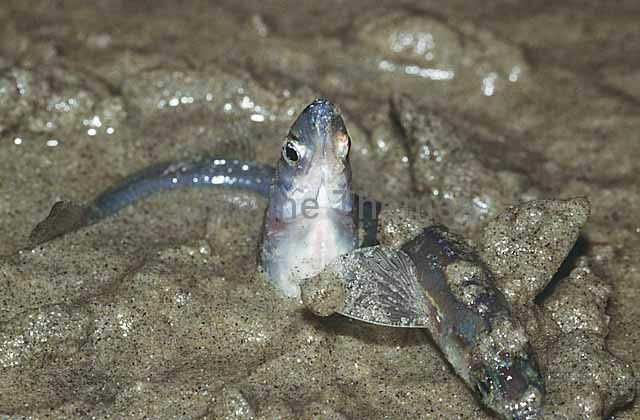 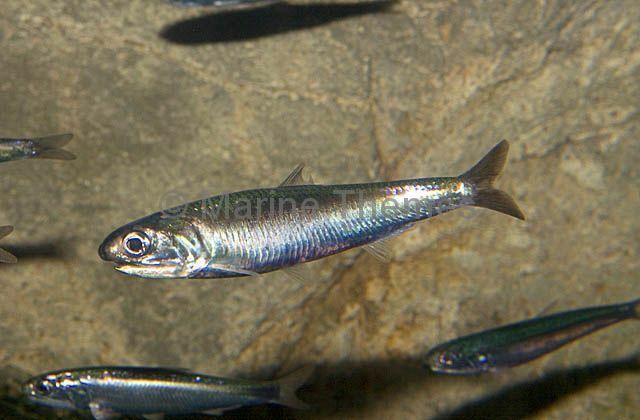 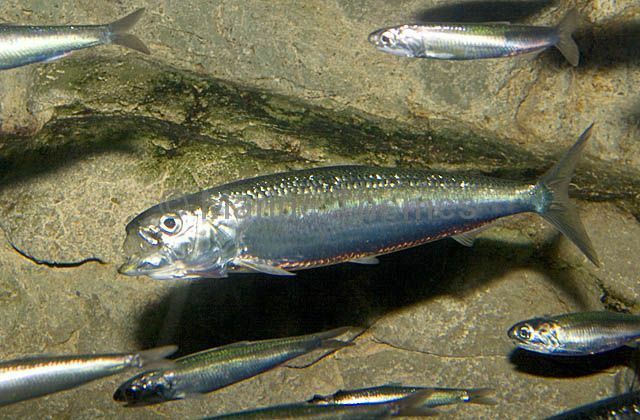 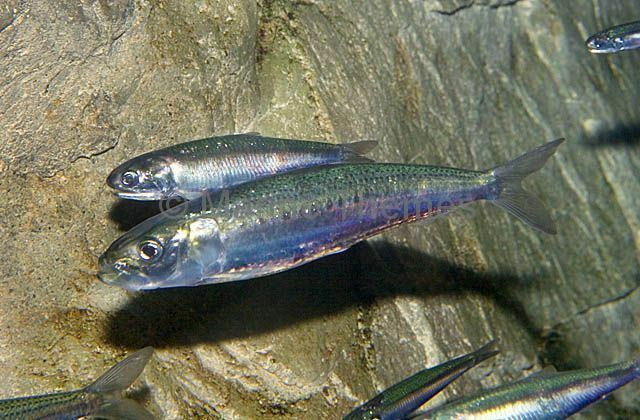 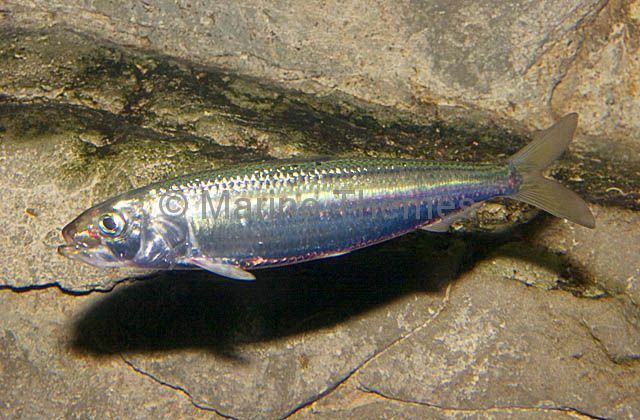 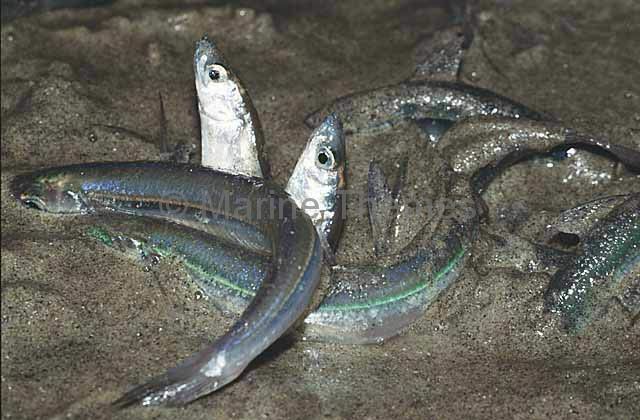 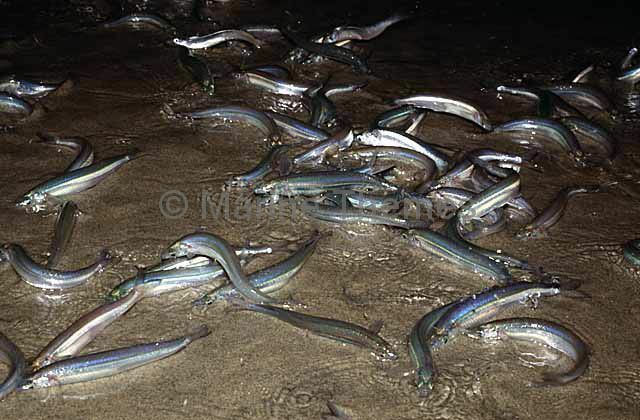 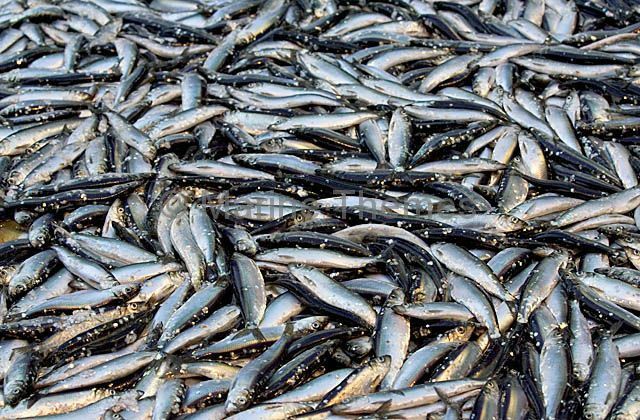 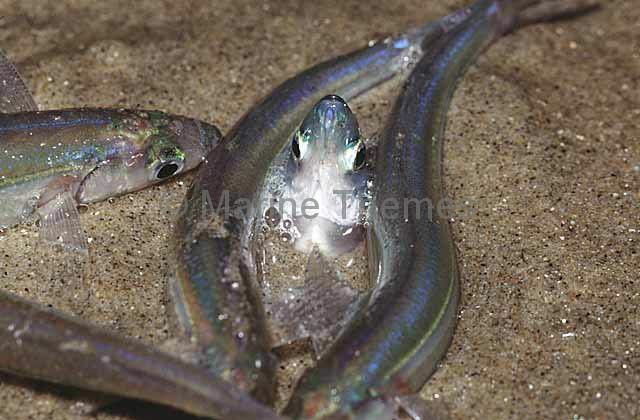 Californian Grunion (Leuresthes tenuis) Spawning behaviour at night with males fertilising eggs deposited by females in sand during full moon.